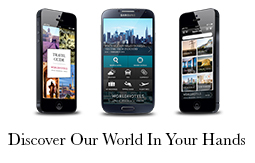 With Worldhotels, earning miles has never been so simple! What to do in Wuxi? Wuxi is a major tourist area of the Lower Yangtze Delta. It has both natural and man-made places of interest, just waiting for you to be discovered. Have a look what Wuxi has to offer.